Something for everyone: Escape, experience & explore with us! We offer beach rentals, along with guided lake & river tours. 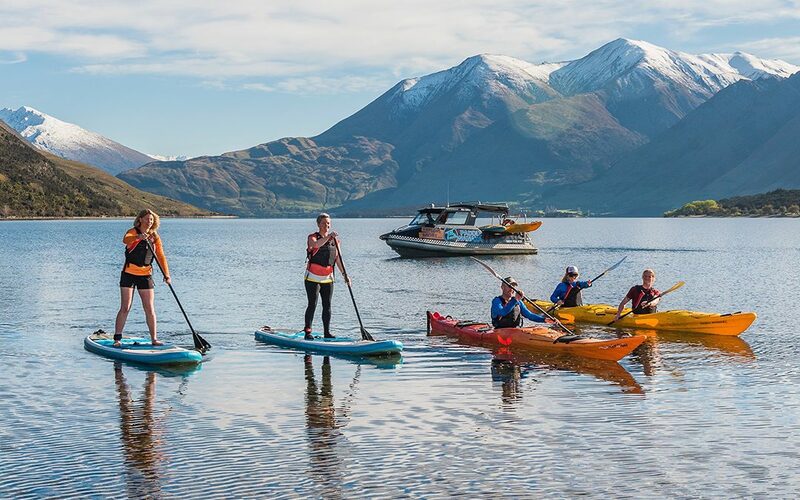 Kayaking & Stand Up Paddle board (SUP) tours, departing daily.